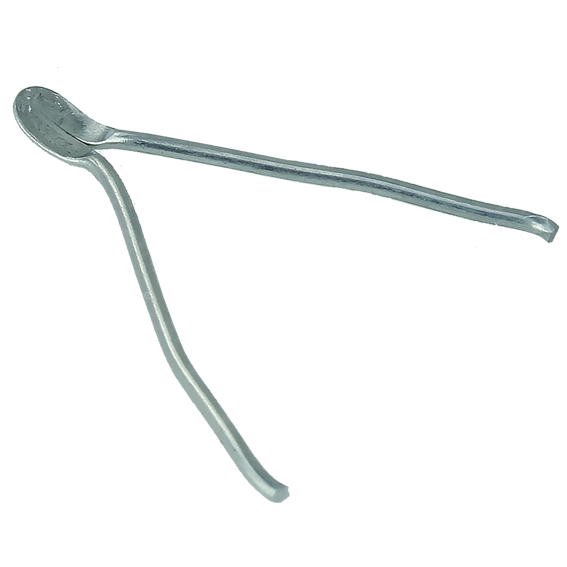 Sorby #PYROSP10-24 Pyrography Spoon Points - 10 Pk. 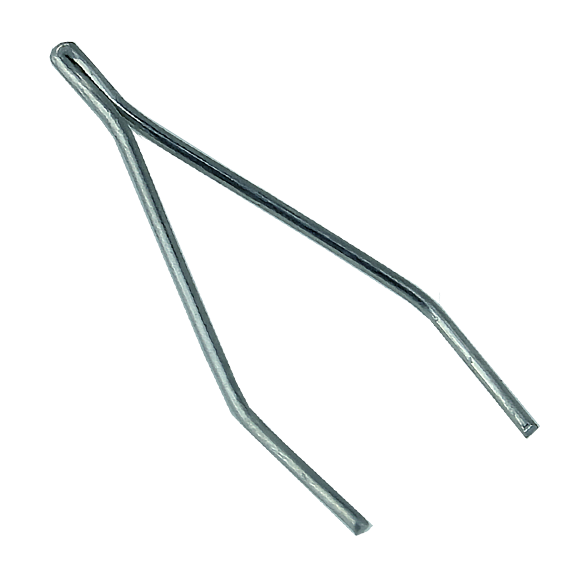 Sorby #PYROSTL10-2 Pyrography Standard Loop Points - 10 Pk. 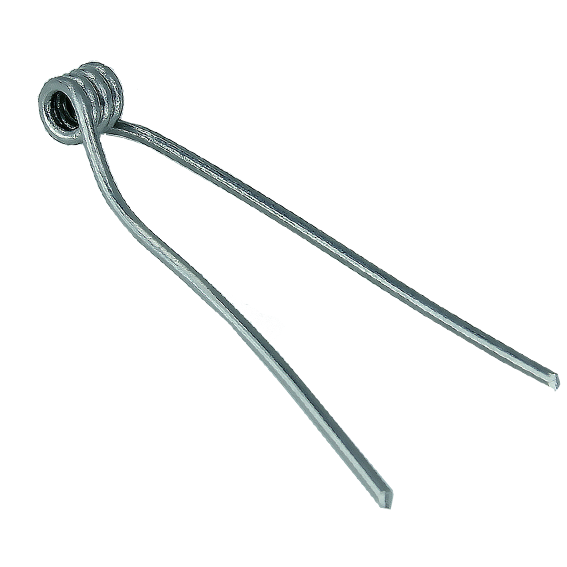 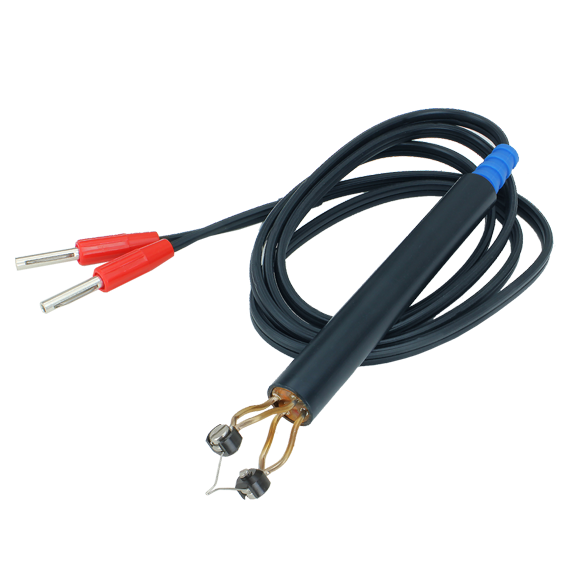 Sorby #PYROCOIL5-23 Pyrography Coil Points - 5 Pk. 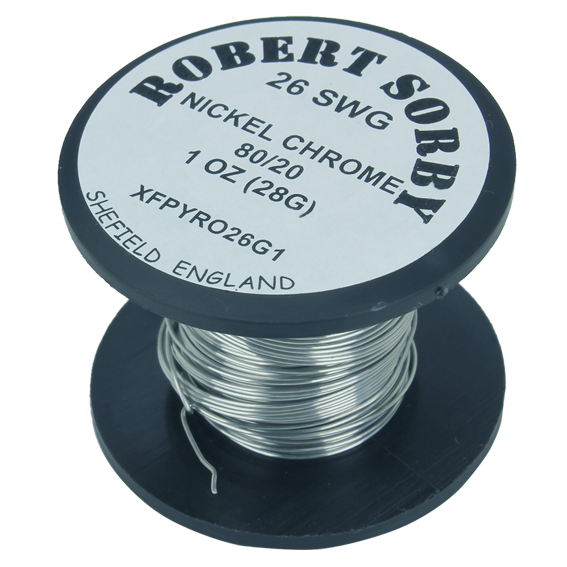 Sorby #PYRO26G1 26 SWG Nickel Chromium Reel - 1 oz. 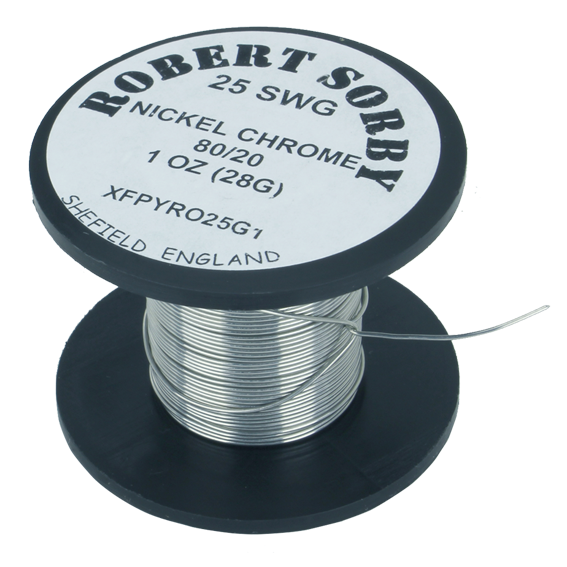 Sorby #PYRO25G1 25 SWG Nickel Chromium Reel - 1 oz. 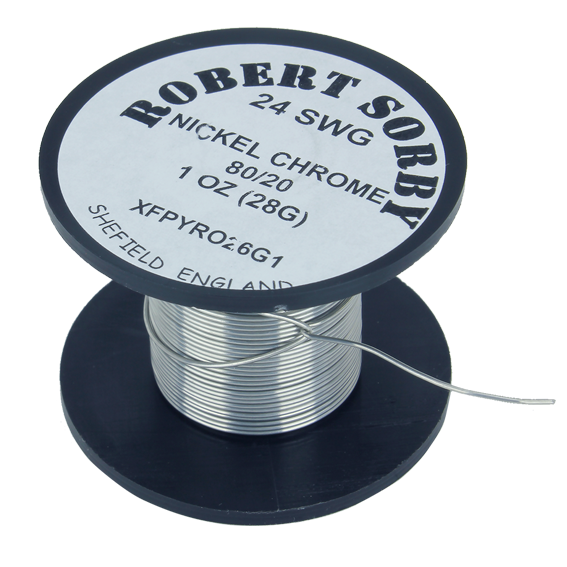 Sorby #PYRO24G1 24 SWG Nickel Chromium Reel - 1 oz. 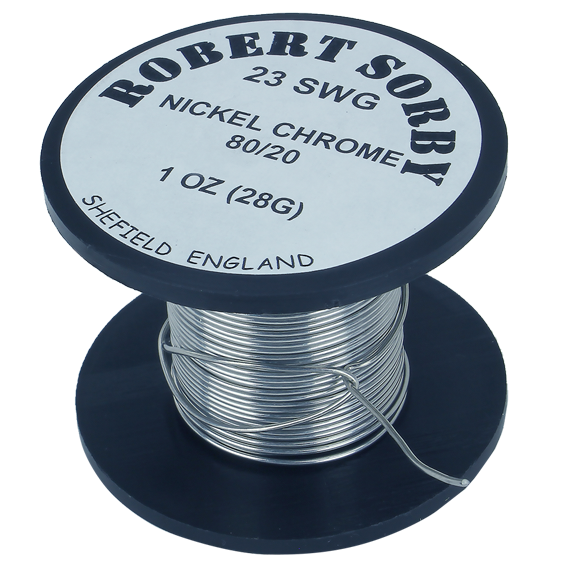 Sorby #PYRO23G1 23 SWG Nickel Chromium Reel - 1 oz.